Imagine how difficult life would be if paper towels had never been invented. Paper towels have become such an intrinsic part of our kitchen and household that we sometimes fail to see their true potential. From covering up your mess in your mom’s super clean kitchen to serving as makeshift baby wipes, paper towels are the true shapeshifters. If you’ve been using paper towels only to clean up spills, it’s time for an intervention. 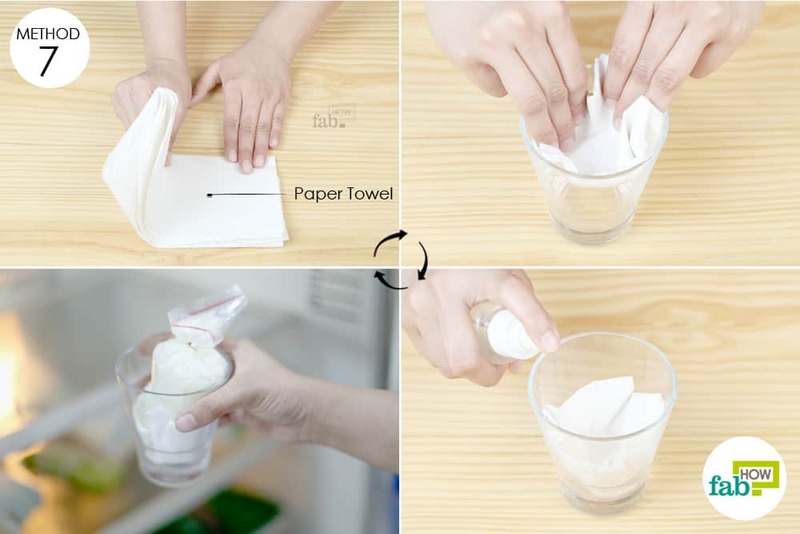 There are some pretty cool ways you can use paper towels in your home and kitchen to help you save time and money on otherwise tiring household chores. 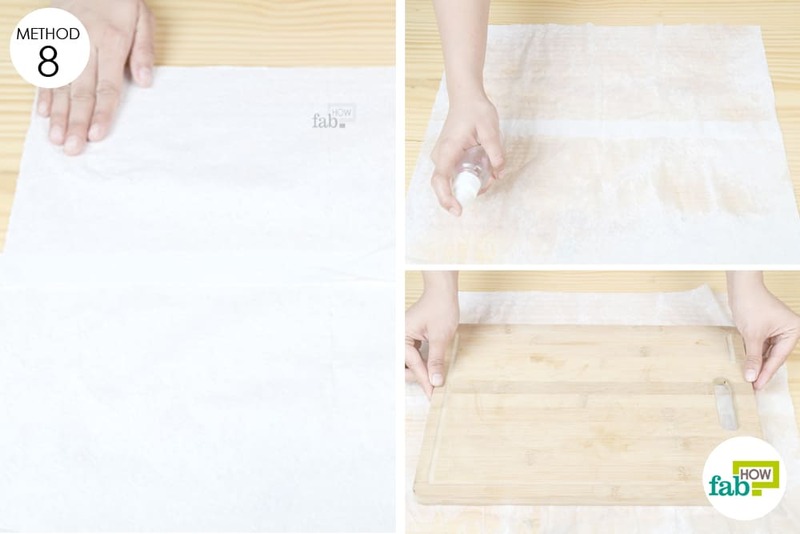 We scoured the Internet to bring you 12 itsy-bitsy paper towel hacks for your kitchen and more. Cooking can be a messy affair, especially when a lot of oil is involved. One of the biggest frustrations is getting oil on your hands when touching an oil bottle, or the unsightly oil rings that form on the countertop. This simple hack will get rid of both for good. 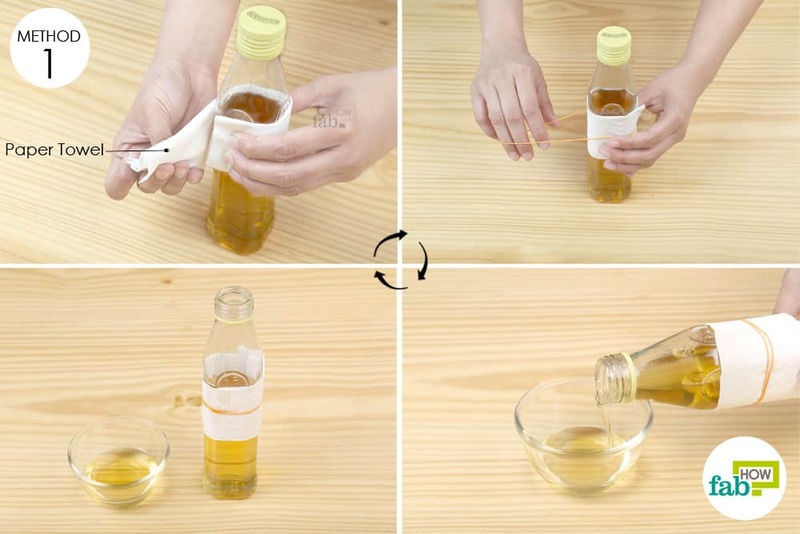 Fold a paper towel into a thin strip and wrap it around the bottle containing oil. Secure the towel with a rubber band. The oil drips will trickle down to the paper towel, which will soak them up. Simply replace the towel when it gets saturated with oil. Have some leftover pasta from last night? Cover the bowl with a damp paper towel before nuking it to prevent the food from losing its moisture. Use a spray bottle filled with water to dampen a paper towel. Put the food you wish to heat in a microwave-safe bowl. 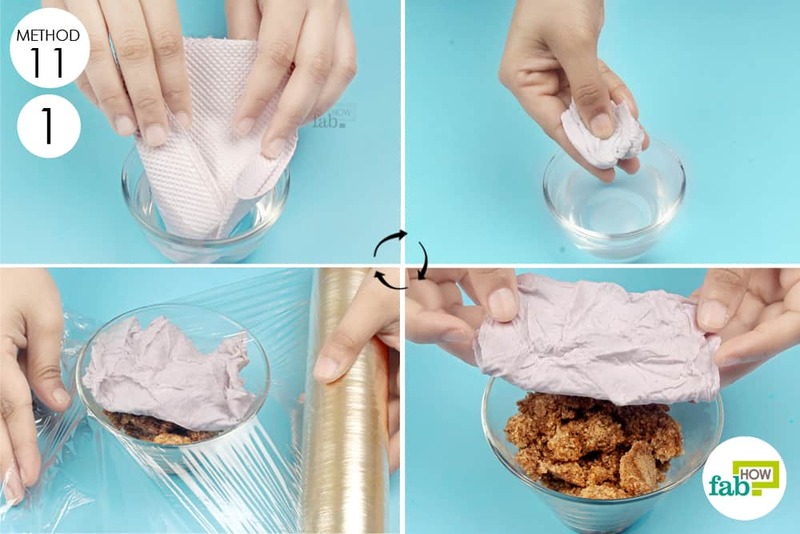 Cover the bowl with the damp paper towel and microwave it. If you do not want your veggies sticking to the frying pan, simply coat the pan with oil to ensure your food comes out easily. 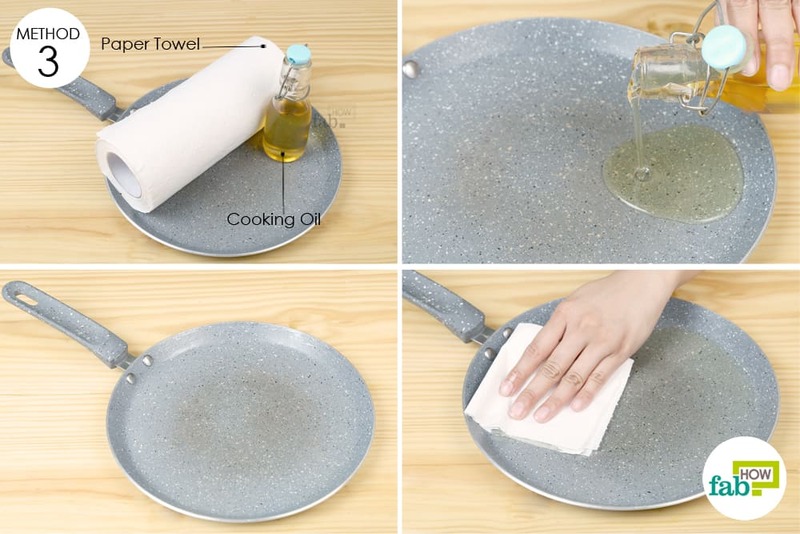 Pour a small amount of oil in your frying pan. Use a paper towel to spread the oil evenly over the entire surface. The towel will also soak up any excess oil. Prepare a hearty omelet or sauté your vegetables in minimal oil. Hate wasting food? Refrigerating it can help keep it fresh longer. If you have a few slices of bread, you can wrap them in paper towels before refrigerating them. When thawing the bread, the paper towel will soak up all the moisture and prevent the bread from becoming soggy. 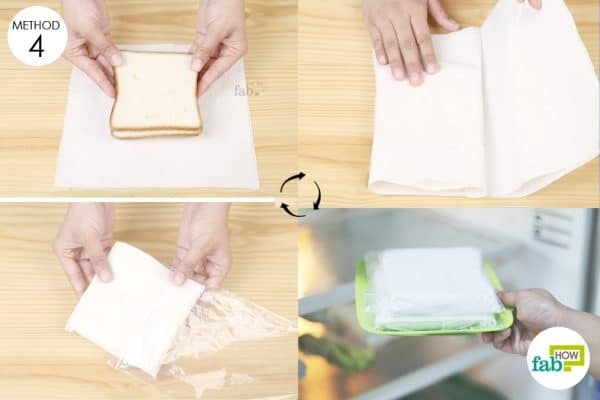 Place the bread slices in the center of the paper towel sheet and wrap it around the bread from all sides. Put the wrapped bread in a ziplock baggie. Squeeze out all the air and seal it. Pop it in your refrigerator for storage. 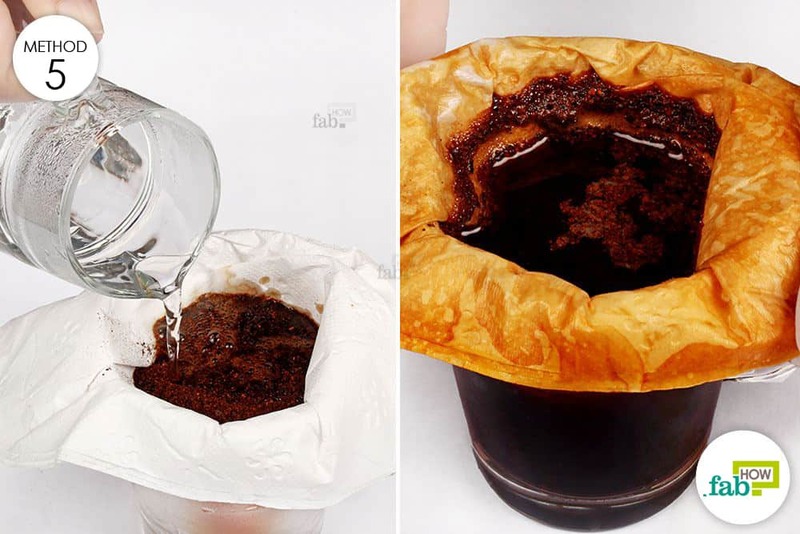 In a pinch, a paper towel can also be used as a coffee filter or a strainer to catch food particles. Loosely line a cup with 1 or 2 paper towels. Pour the liquid through it to collect the food particles. Vegetables need to be washed and dried before you store or start cooking them. You can either spread them out on the countertop on a paper towel or line a colander with the paper towel. The water will trickle down and absorb into the paper towel. 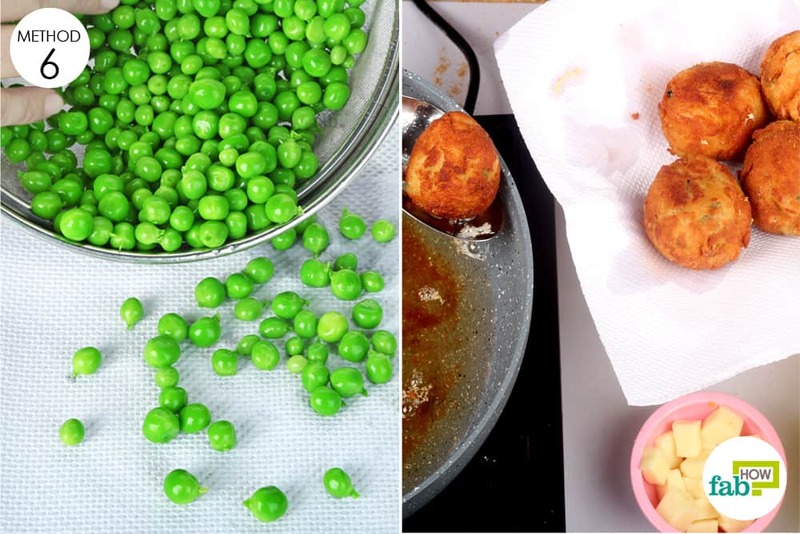 Similarly, while deep-frying, transfer the fried food to a paper towel to soak up the excess oil. Thoroughly wash your vegetables under running water. Spread out a big sheet of paper towels on your countertop. Otherwise, line your colander with a paper towel. Transfer the washed vegetables onto it and let them rest for a few minutes so the paper towel can soak up all the water. Toss them so that they dry thoroughly from all sides. For fried food like cheese balls, line a bowl or a tray with paper towels and transfer the food from the skillet straight onto the towels. The paper towels will help soak up all the excess fat. 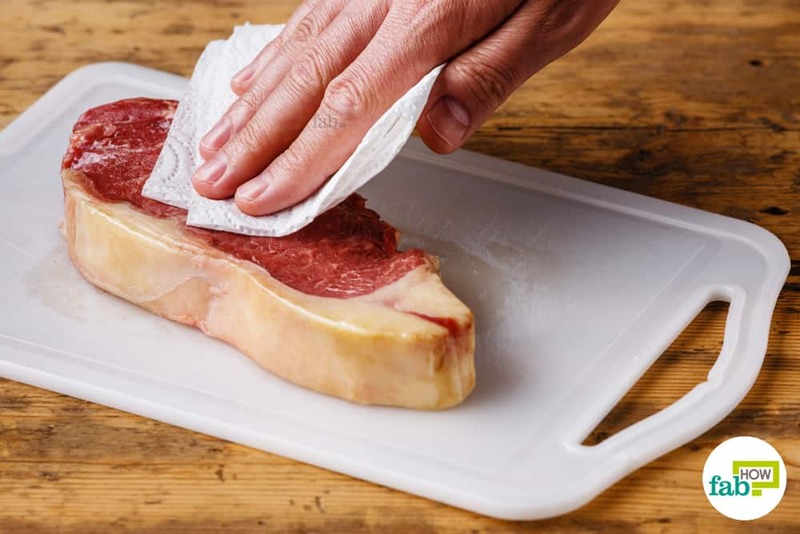 You can also blot uncooked meat with paper towels to make seasoning stick better to the meat and also to get a crisp crust. Love baking stuff? Then you’ll know what we are talking about. When decorating a cake or cookies is done it stages and batches, the icing cone often dries up at the tip. This paper towel hack can prevent that from happening. Fold a paper towel in half and then in quarters. Line the bottom of a glass with the wadded paper towel. Dampen the paper towel by spraying water on it. Put the icing cone upside down in the glass and refrigerate it until needed. As if slicing round vegetables was an easy task to begin with, it gets worse when your chopping board starts acting difficult by sliding around on the shiny countertop. If the scenario sounds similar, there is an easy hack to fix this problem. Spread out two sheets of paper towels on the countertop. Thoroughly dampen the towels with mists of water. Place the chopping board on the towels. The damp towels act as an adhesive to keep the board in place. Has your fancy countertop started looking grimy with rings of grease and juices all over it? Especially when trying to open a sealed can, it is difficult to avoid a few spurts here and there. Begin by cleaning it thoroughly with our cleaning hacks. Then, always open any jar or can after placing it on a paper towel. 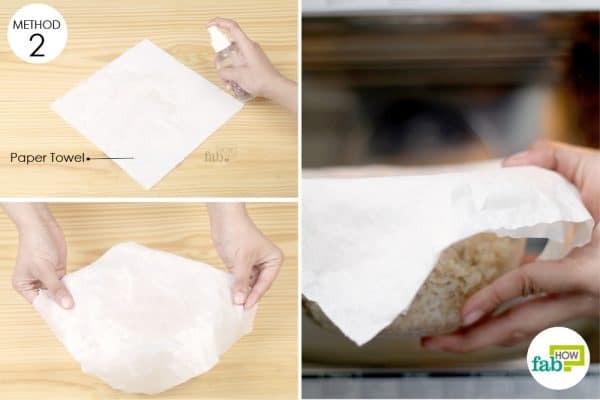 Spread out a paper towel on the countertop. 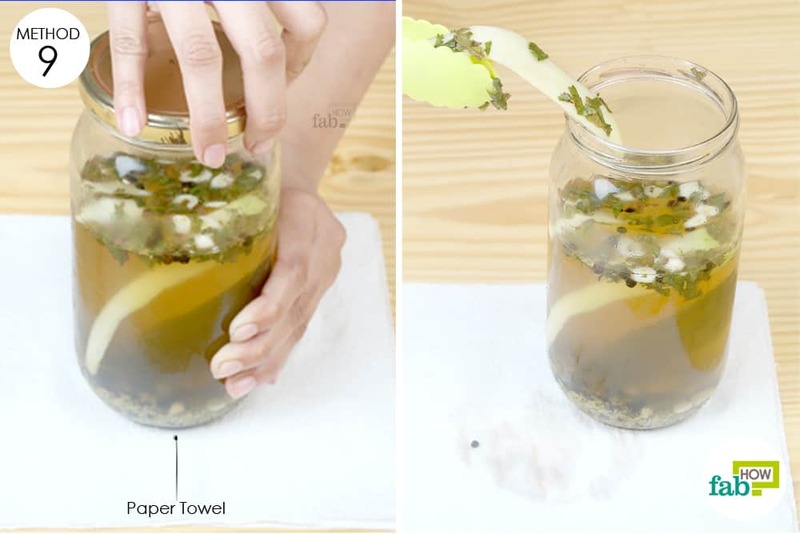 Place the jar that you wish to open on the paper towel. The paper towel will soak up any spills to keep your countertop clean. Adding ice can make your drinks go flat. Instead, use this hack to chill them quickly. 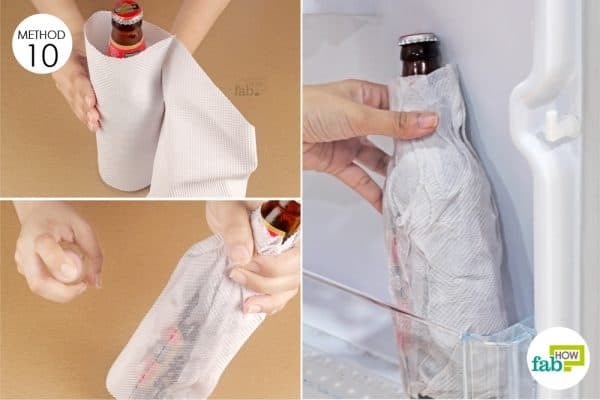 Wrap the bottle in a paper towel.Spray enough water on the paper towel to dampen it thoroughly. It should be dripping wet to make it stick to the surface of the bottle. Refrigerate the bottle for 10 to 15 minutes. You can now enjoy your chilled drink. It can put a kink in your plans when you want to bake your favorite dessert but find the brown sugar clumped up into a hard stone. 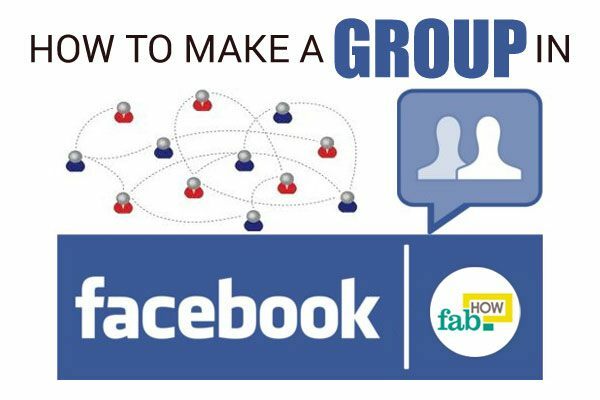 If that happens, use this clever hack to soften it up. Soak a paper towel completely in water and squeeze out the excess liquid. Put the hardened brown sugar in a bowl and cover it with the damp paper towel. 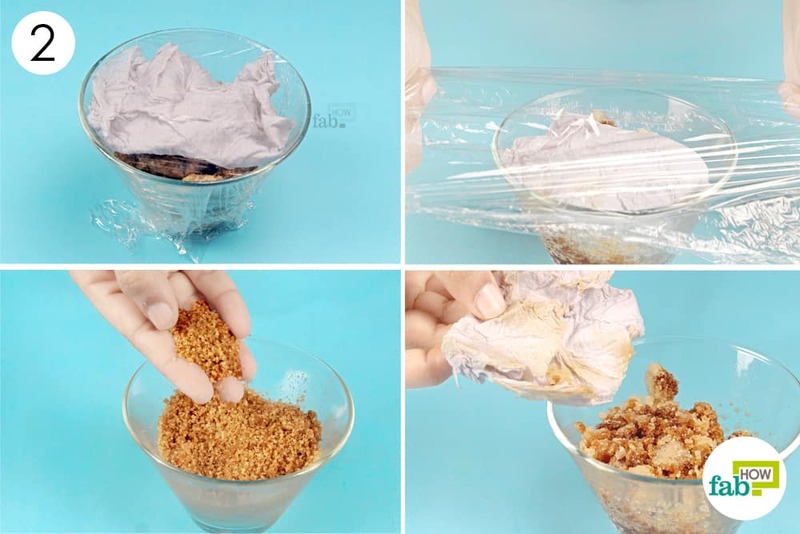 Wrap the bowl with plastic wrap and let it sit for 1 to 2 days. The sugar will absorb moisture from the paper towel and loosen up. When ready, remove the plastic wrap and the paper towel. Mash the clumps between your fingers to finish breaking up the softened brown sugar. Keep your leafy vegetables fresh for weeks by refrigerating them in an airtight container lined with a paper towel. The paper towel will soak up excess moisture to keep the veggies green and crisp. Line a large airtight container with a paper towel. Chop off the thick stems of the greens and put them in the container. Do not wash them until you plan to use them, as the water will lead to spoilage. 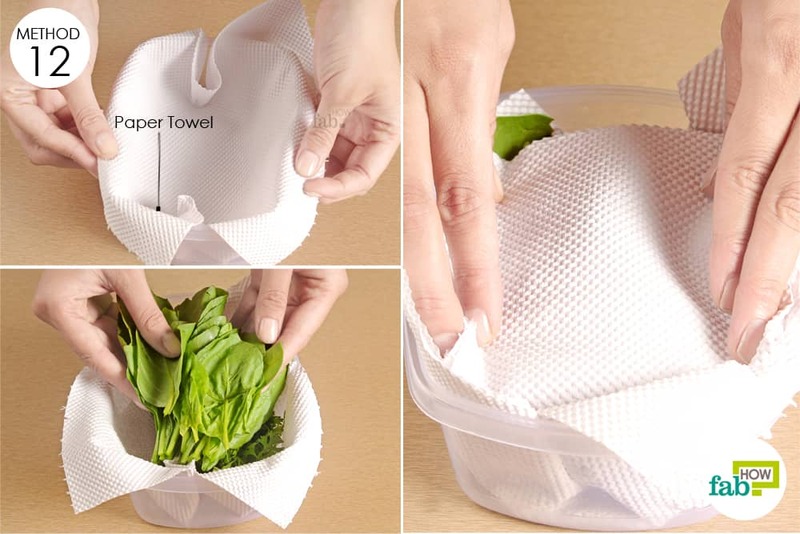 Cover the greens with another paper towel and put the lid on. Pop the container into your refrigerator to keep the greens fresh and crisp for 5 to 7 days. You can also use paper towels to clean a waffle iron or sandwich maker. Simply place a damp paper towel over the warm waffle iron and press the lid down on it. The steam it creates will help break loose the stuck food crumbs. You can also keep the compartments of your refrigerator clean by placing paper towels under milk and juice cans. You can also soak some paper towels in white vinegar and use them as wet wipes to clean and disinfect utensils and countertops. Do not throw away the paper towel rolls. Instead, use them to make fun Halloween décor.